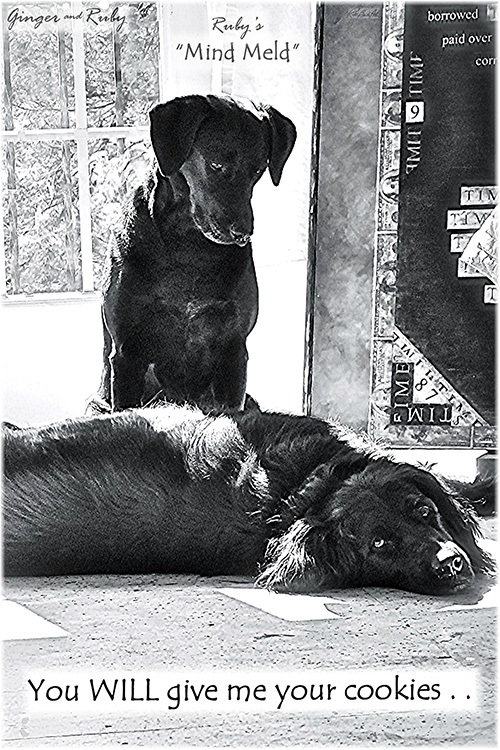 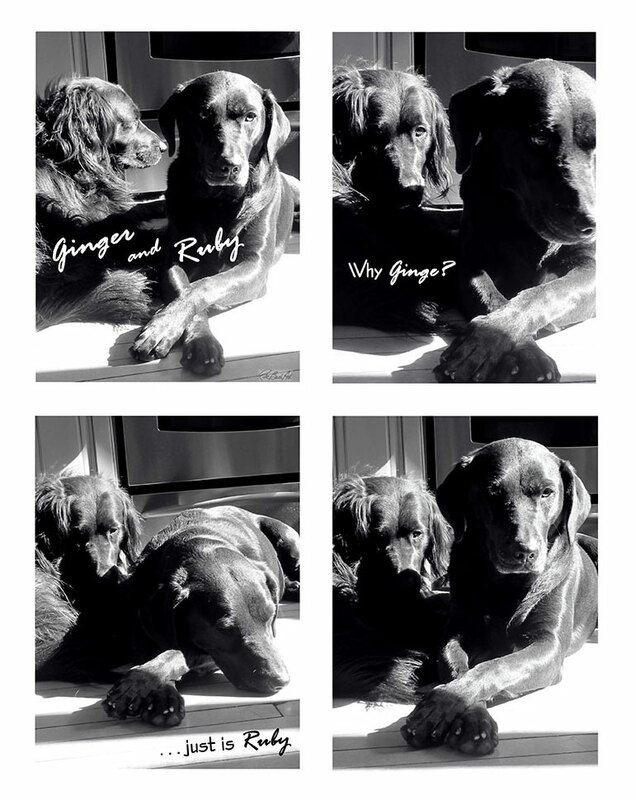 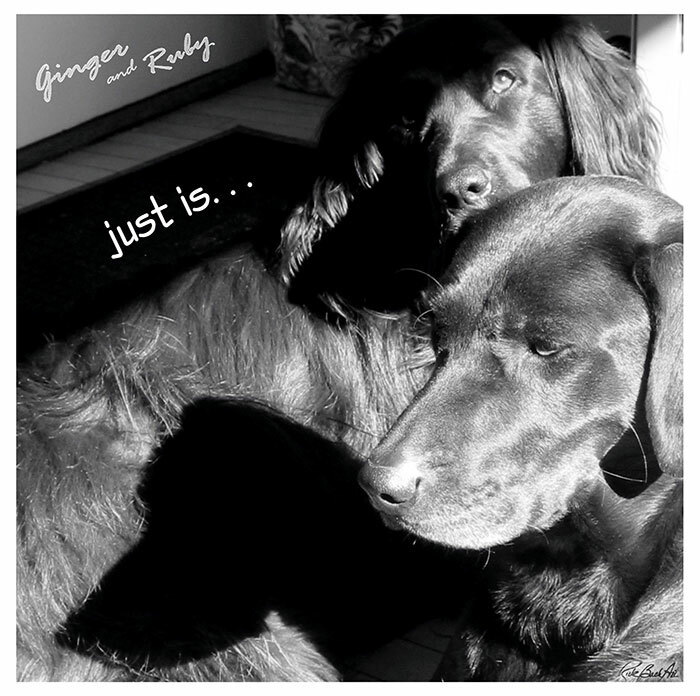 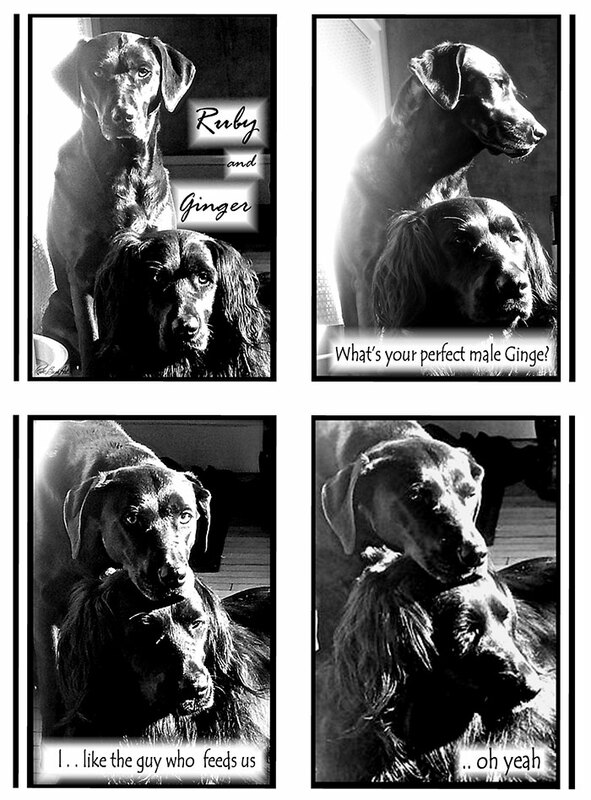 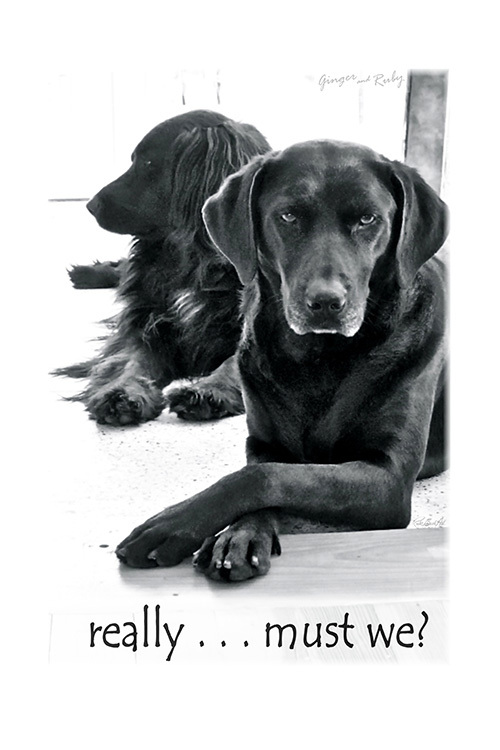 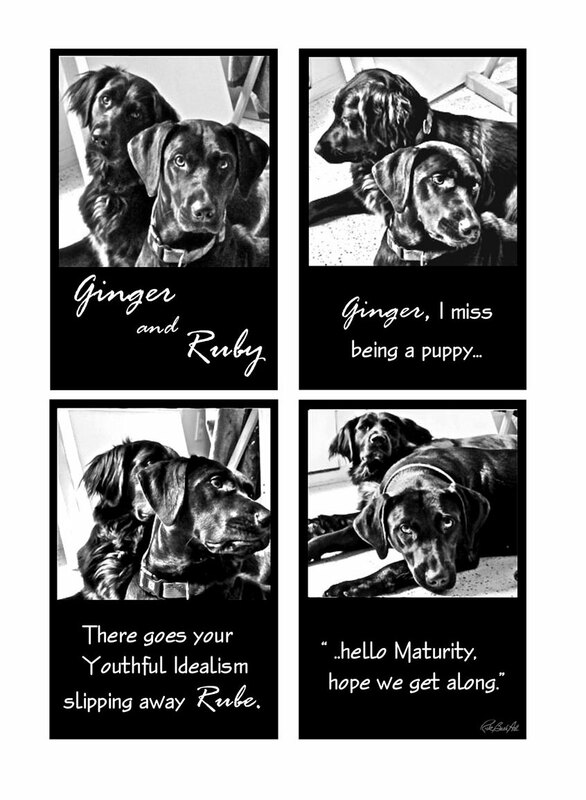 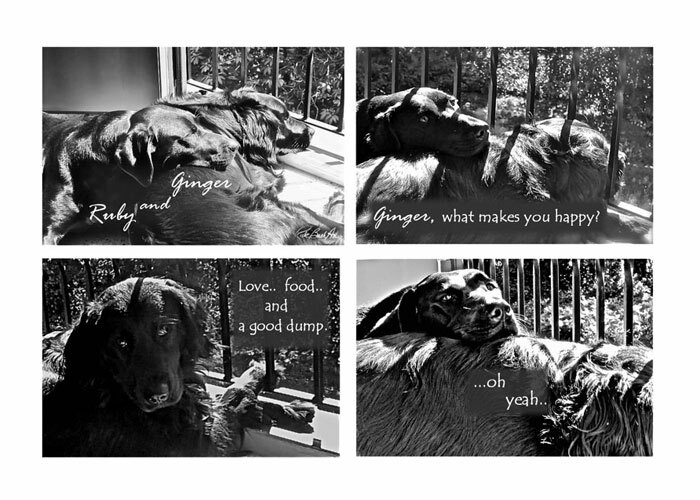 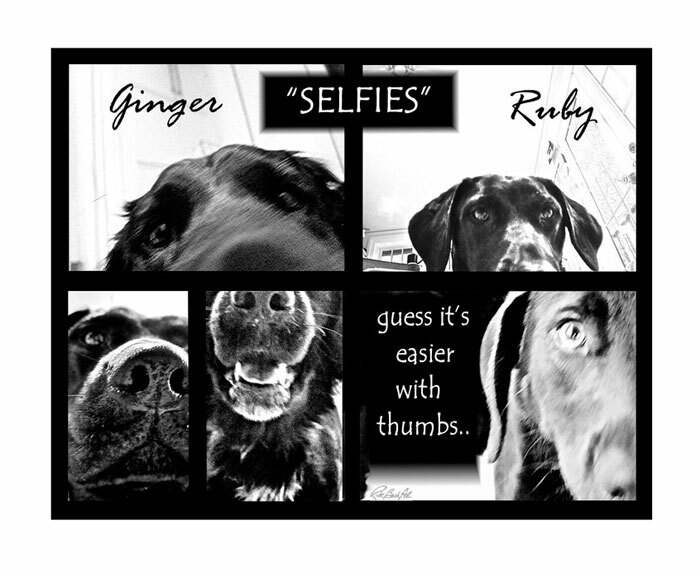 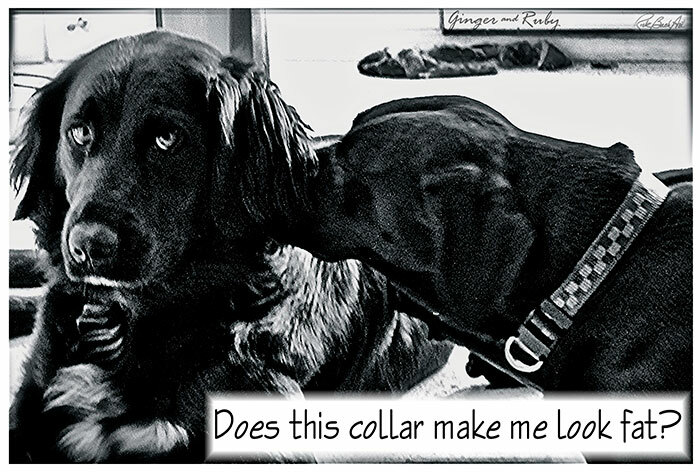 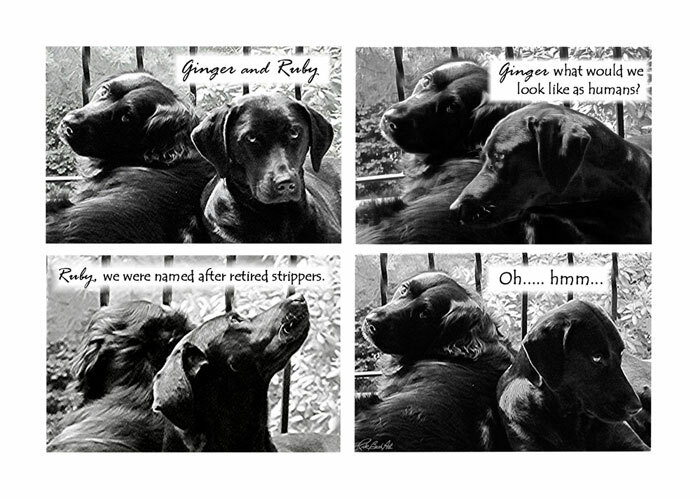 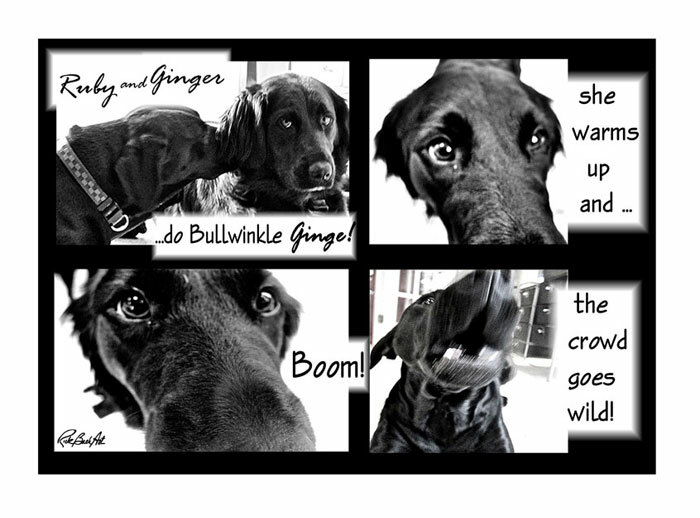 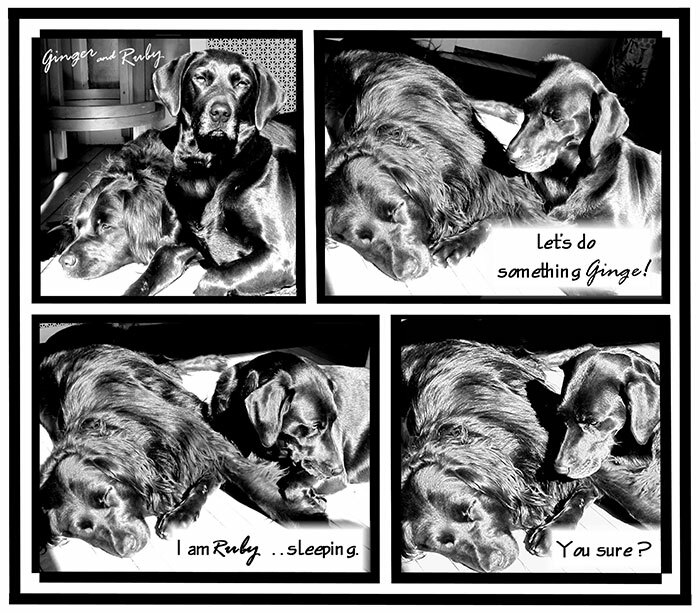 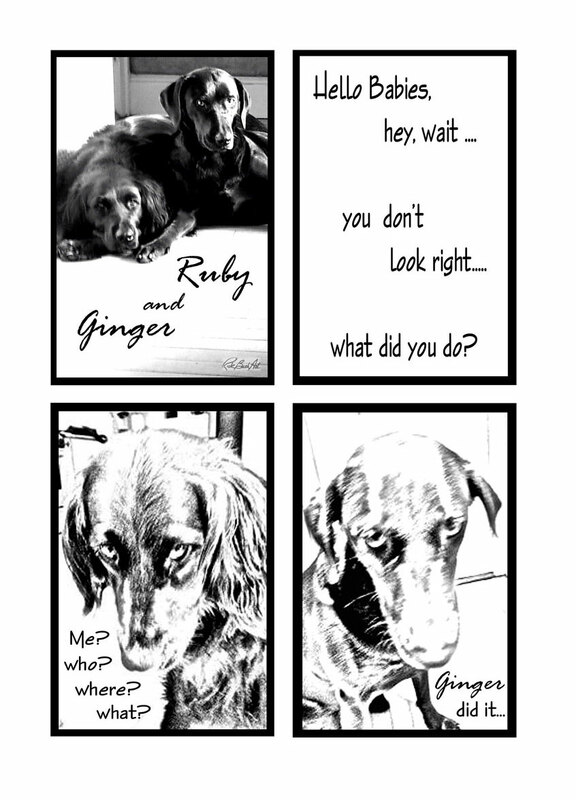 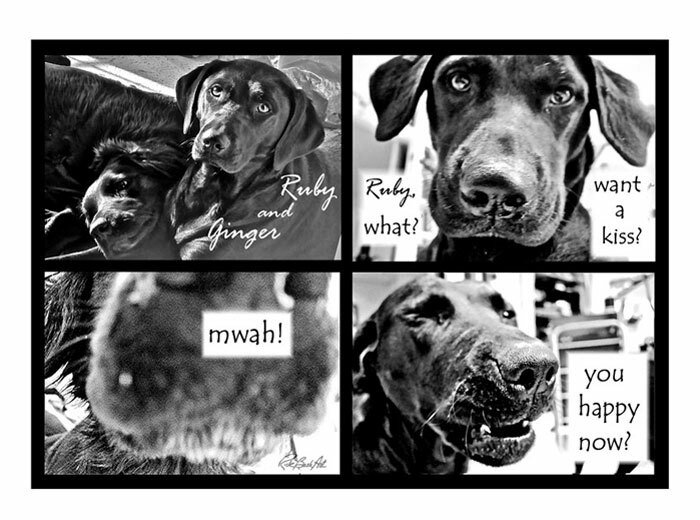 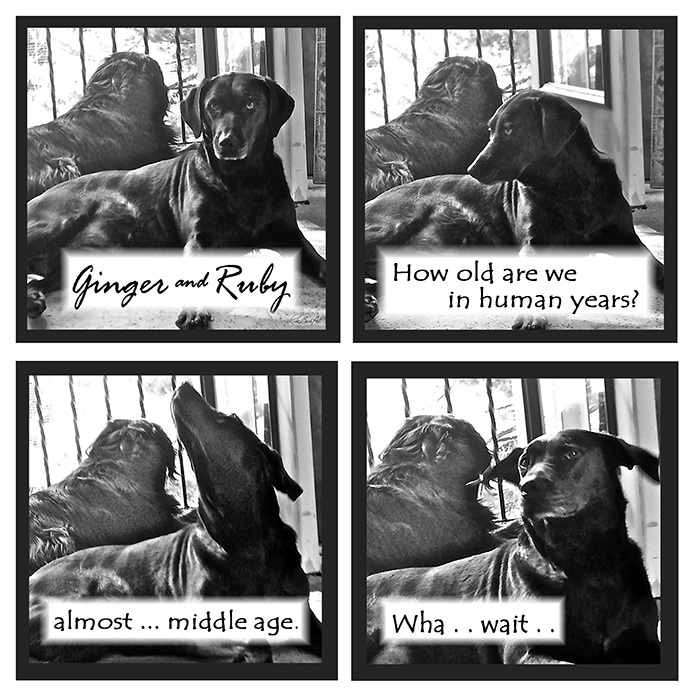 NEW..."Thanks Rich Bach" Ginger and Ruby greeting cards! 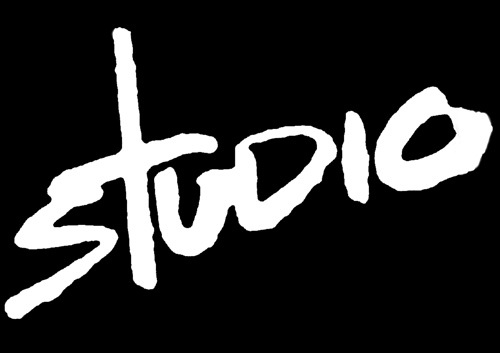 Available at Studio and selected local retailers. 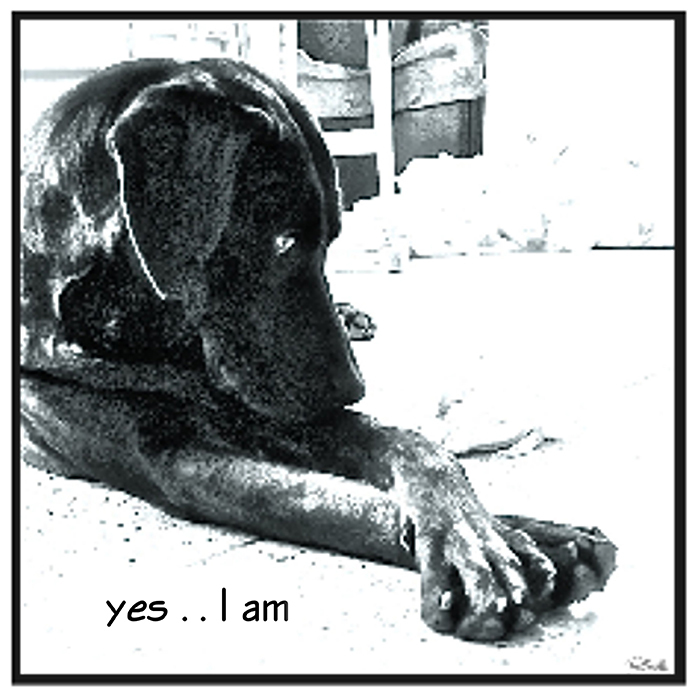 *Asterisk denotes which strips are currently cards. 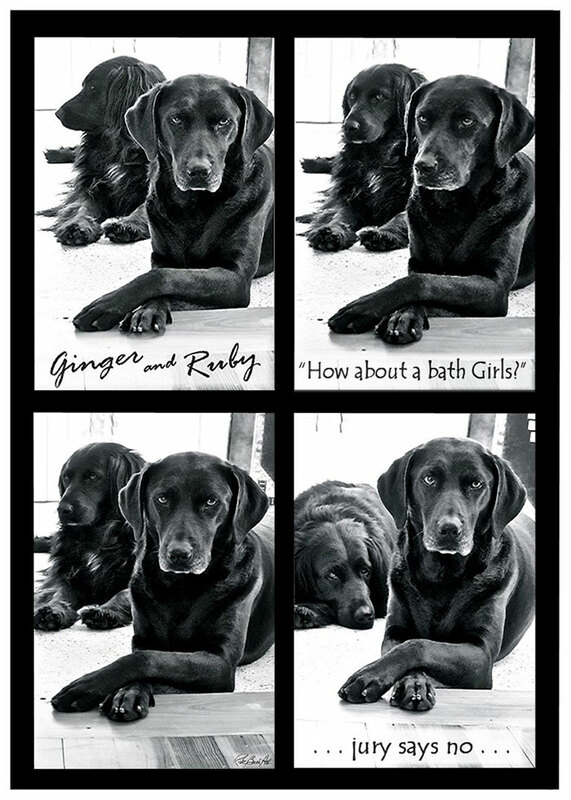 Boxed sets and Calendars available for the holidays.